Sited on four beautifully wooded acres in Woodbridge, Virginia, this three-story elevator building with one and two-bedroom apartment homes, is designed for affordable, independent living. Apartments feature wall to wall carpeting, all electric kitchens with dishwashers, individually controlled heating and air conditioning, washer and dryer hook-ups and available balconies. Community areas include a large community room with a kitchen for resident functions or large group entertaining, resident gardens and a laundry facility. As with all senior communities managed by ResidentialONE, Potomac Woods is a Senior Life Community. This program ensures a high level of commitment to treating residents with compassion, patience and respect while making the community a place residents will be proud to call home by providing service oriented management and innovative resident programs. 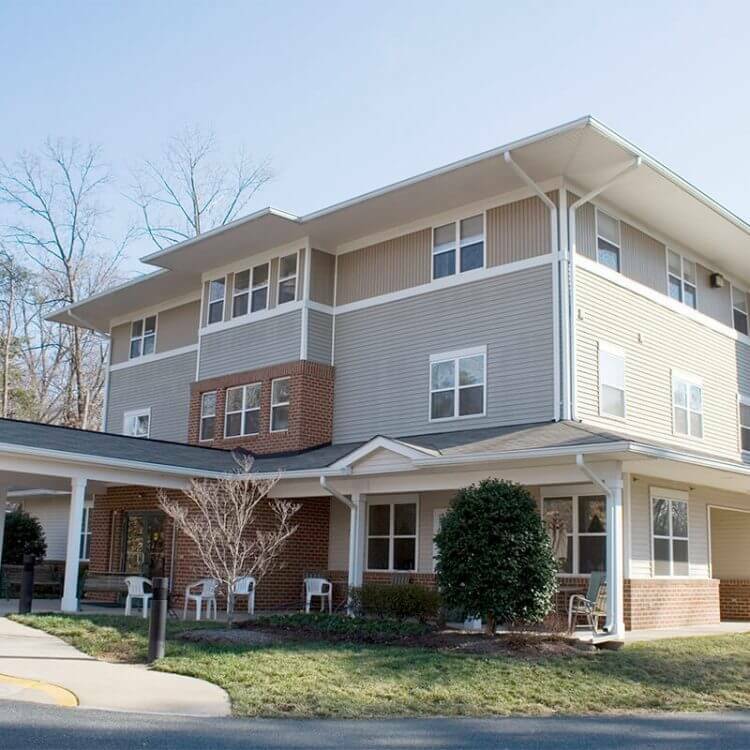 Visit our website: Senior Apartments in Woodbridge VA at Potomac Woods!